Some populations in East Africa have developed partial immunity to the deadliest form of malaria, a new study finds. In some cases, genetic changes reduced the risk of malaria by up to 40 percent. What it means: The gene variant in certain people of East African descent helps keep a parasite that causes malaria from entering the bloodstream. The new findings could accelerate research into ways to combat malaria, as they're a next step toward discovering protective aspects from gene mutations or variants. How they did it: Researchers sequenced the genomes of 765 people from 10 ethnic groups in Gambia, Burkina Faso, Cameroon and Tanzania and analyzed thousands of genomes from an existing database of people from across the continent. They then compared both against genomes from severe cases of malaria and found a variation called DUP4 that lowered the risk of malaria was present almost exclusively in people of East Africa descent. They found no DUP4, for instance, in the 4,791 Gambian individuals in the study. Next steps: DUP4 is not widespread in Africa. Scientists need to determine why these East African sub-populations developed the gene variant. Is it a recent development? Did it emerge to combat a particular strain of malaria only found in East Africa? Because malaria parasites invade through membranes and replicate in red blood cells, scientists also want to study how DUP4 keeps the parasites out. Be smart: The parasite this gene variant protects against is called Plasmodium falciparum. It's transmitted to humans by female Anopheles mosquitoes. 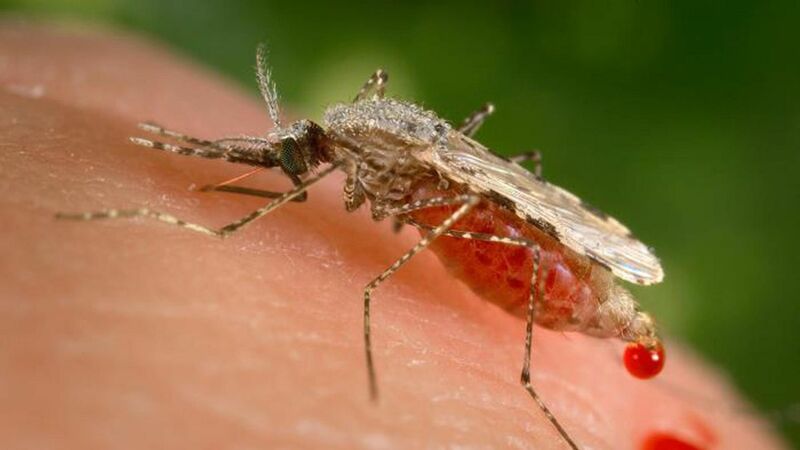 Malaria from this combination of mosquito and parasite is extremely deadly; it has the highest complication rates and mortality and is one of the major causes of childhood mortality from malaria in Africa.